A recording filled with Anaritas Light Language Keys, gentle music, a heartbeat drum, the sound of the sea and Shabdan’s soothing voice reading a letter from your I Am Presence to you, inviting you to deep healing, release and consciousness transformation. This is a remarkable healing tool offering 40 minutes of high vibration healing that can reach the broken parts that need support and help to set you free. This CD holds a message from the I Am Presence to you and brings deep release to the hidden parts of you that are too traumatised and frightened to come forward and heal. Almost all of us still here on Earth are being held back by parts of our consciousness that hold back and block our spiritual development. If you work well on your spiritual development but still feel you are not making the progress you desire, this Letter may hold a key. The first element, Building a Bridge of Light, attunes you to access this level of your I Am Presence and accept the transformation offered through the Letter. The second element, the Letter itself, starts the healing process. Layers of Anaritas Keys speak beyond the mind, going directly to those parts of you that you cannot easily access or may not even be aware of, bringing them to the light, reconciling their karma and emotion and exchanging them for higher vibration aspects, helping you to become complete. Connection with Shambhala. 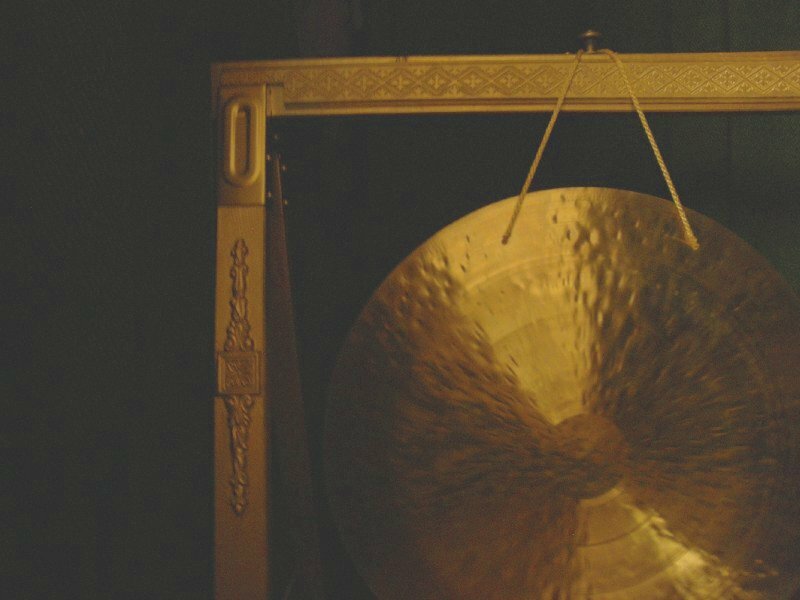 Gentle gongs and tingshaws echo the sound, energy and light of Shambhala, which resides in the heart and reveals to us the love and peace of the divine. The Masters of Shambhala shine their light through this recording, from the level of Shambhala Heisha in the 5th dimension. You can use this CD for meditation, contemplation and as background music for healing sessions and guided meditations. 48 minutes. Cost: £13.50 including P&P. 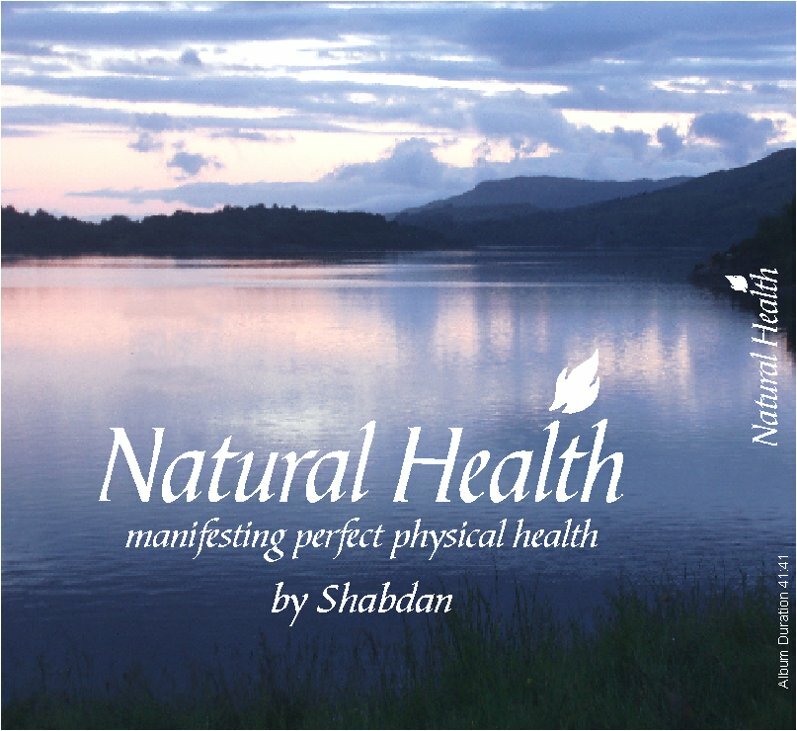 manifesting perfect physical health. This special healing tool issued in a DVD case with an accompanying information leaflet offers a compendium of inspiring words, Anaritas light language and gentle music to allow you to bring your physical body closer to a state of natural health. Embedded within the CD is the 3 Sacred Prayers - prayers of Light, Love and Peace that run silently in the background as a foundation for real and lasting health changes (also available as a separate CD for manifestation). They are an invocation that brings Source-light through the programme intentions for natural health, making their effect very poweful. When used daily, the Anaritas Key light language offers you grounding at the start and end of the CD, acceptance of the positive intentions embedded in the CD, gentle emotional processing, clearing of the neural pathways in the brain and momentary freeing of the physical body from belief patterns for powerful realignment to a natural health state according to your etheric blueprint, encouraging all body cellular structures to adopt natural health according to your etheric blueprint, and the release of cellular memory. Cost: £17.50 (including P&P). (The Universal Om). 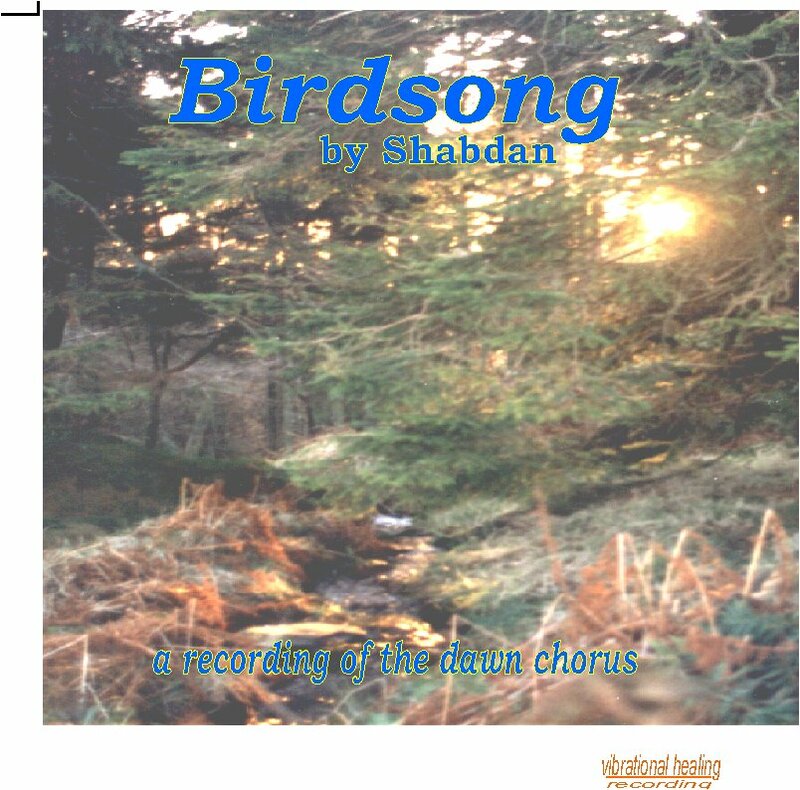 This CD by Shabdan and his guide from the music realms, Eldron, is a pure music CD. The words Rakishan-arisa are part of the light language called Anaritas - a very pure and high vibration of light. 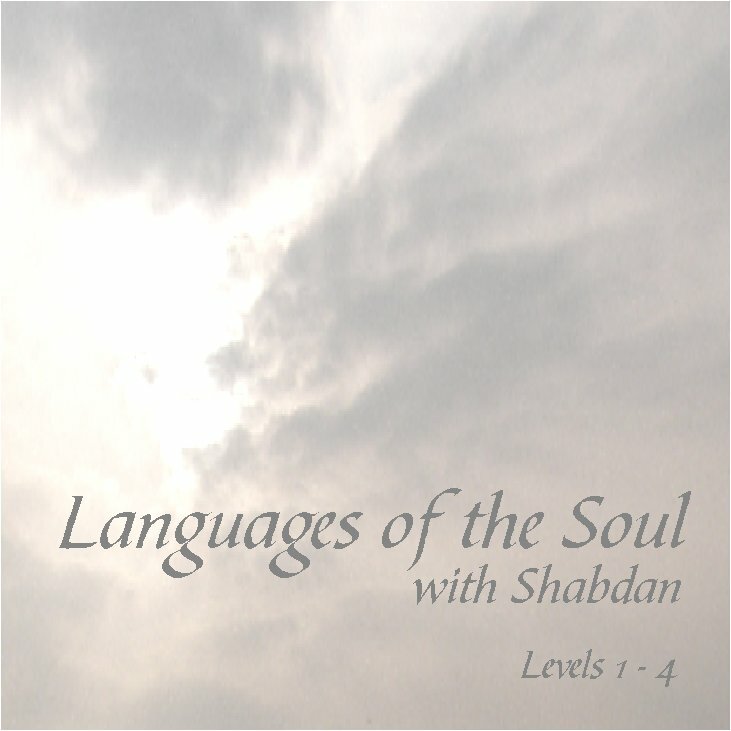 The symbol on the CD is part of Shabdan's spiritual keys. 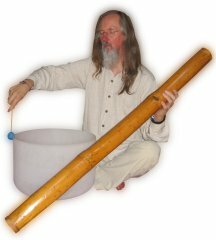 Together with the music, Rakishan-arisa opens up high-vibration gateways in the aura to enable potent healing from soul level. It is a wonderful support for healing, clearing and meditation. Listening to the CD facilitates energy processing after healing, and so it is perfect to use during healing sessions. The music speaks to your divine heart. Cost: £13.50 including P&P. 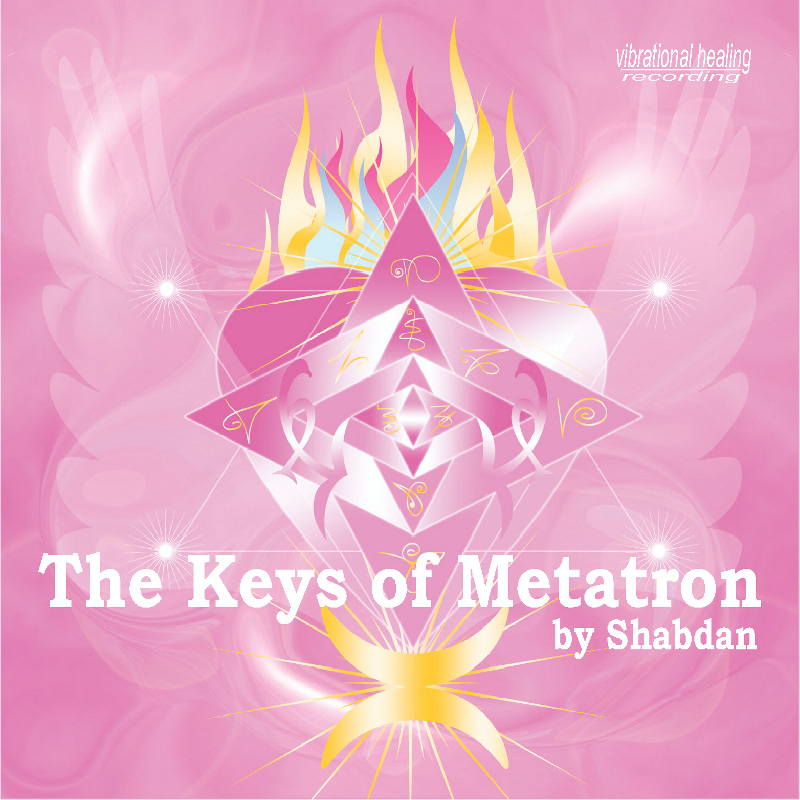 'The Keys of Metatron' - a recording coordinated by Archangel Metatron that provides codings necessary for the step into the higher dimensions. On first hearing you receive these codings into your aura, and on further hearings - this is a wonderful meditation tool - you are received into Metatron's special light chamber where you can access healing and esoteric information about Creation. The CD costs £11.50 mail order (cheques to Grahame Wyllie). '3 Sacred Prayers' features a set of three sacred prayers spoken three times each in Anaritas light language by Shabdan. They bring in the divine resonance of light, love and peace. Set against the gentle sound of the ocean, this special trinity invocation will fill your space with abundant light, love and peace. The CD can be played in the background to bring an ambience of lightness and healing to your home, or played to support healing and meditation, or used as a tool to manifest positive intention (full information given on the CD insert). You can either listen to the prayers or recite them along with Shabdan (text provided) and once you know them they can be used without the CD. 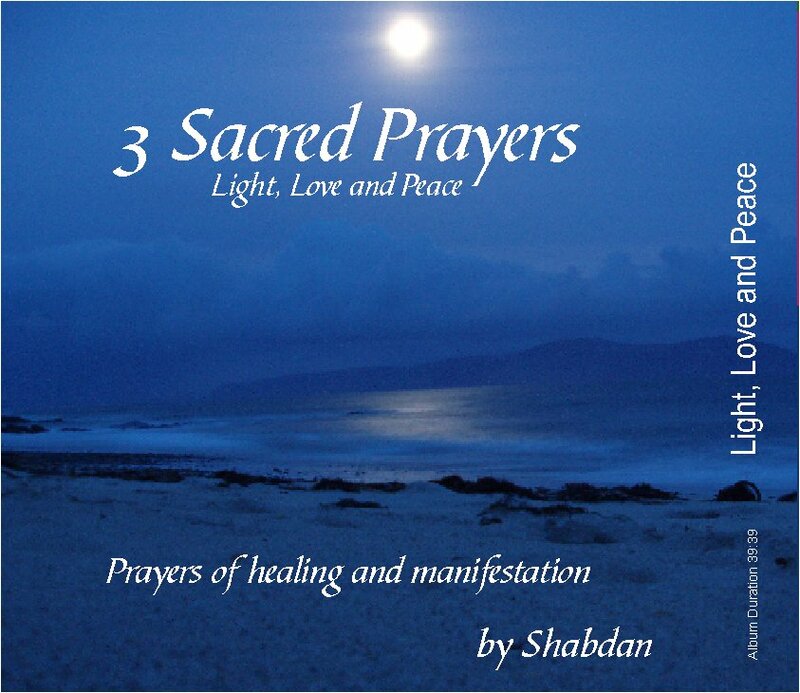 '3 Sacred Prayers' lasts for 39 minutes and is suitable for daily use to enhance your spiritual progress and the energy of your living/meditating space. Cost: £13.50 including P&P. 'Languages of the Soul' a spoken light language CD brought forward in conjunction with Athaerianne, a 10th dimensional aspect of Pallas Athena, Languages of the Soul (Levels 1 - 4) clears the chakras, then the multidimensional anchor points situated on either side of your spine, then clears fear from the mind and ego and finally works on the aura to create a Unity Consciousness Field through the I Am Gateways that will help create divine flow in your life. The CD lasts for 25 minutes and is suitable for daily use to enhance your spiritual progress. Cost: £13.50 including P&P. Highly recommended. 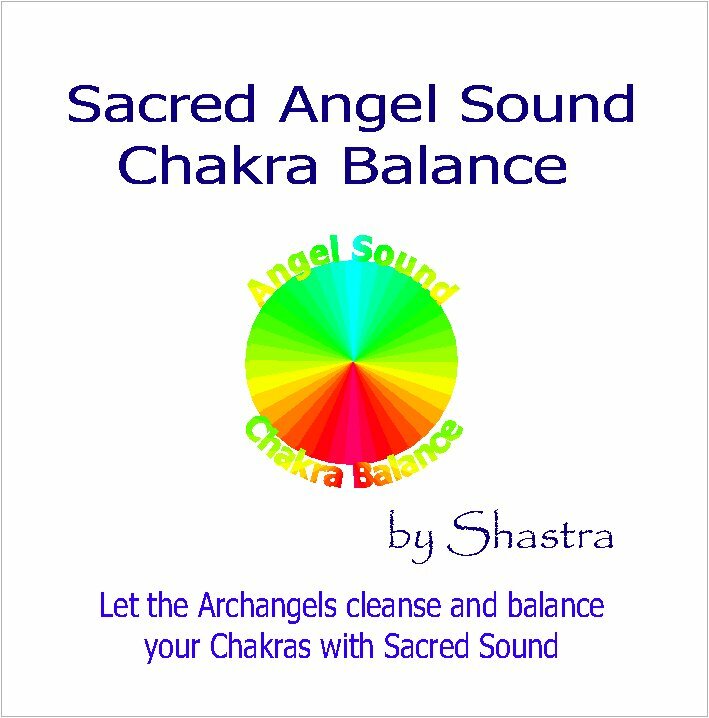 'Sacred Angel Sound Chakra Balance' the long-awaited guided mediation CD by Shastra working to cleanse and balance your chakras with the Archangels and sacred sound. Following an introduction to help you establish a relaxed and light-filled space, Shastra tones while the angels work with you - a beautiful healing tool. £11.50 including P&P. 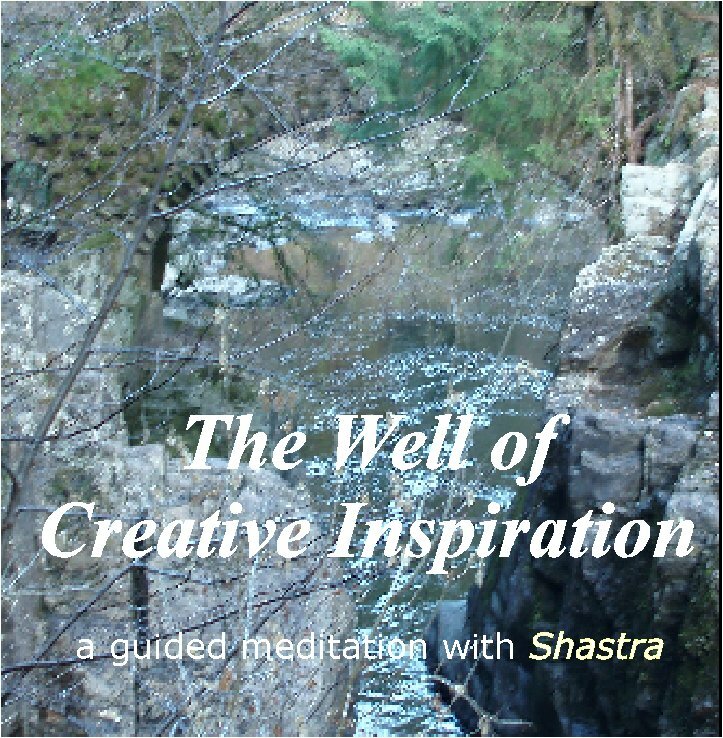 'The Well of Creative Inspiration' in which Shastra guides you to revitalise the creativity in your life with the help of Lady Nada, Paul the Venetian and Archangel Jophiel by visiting your Well of Creative Inspiration, and encourages you to bring that creativity to expression in your life. 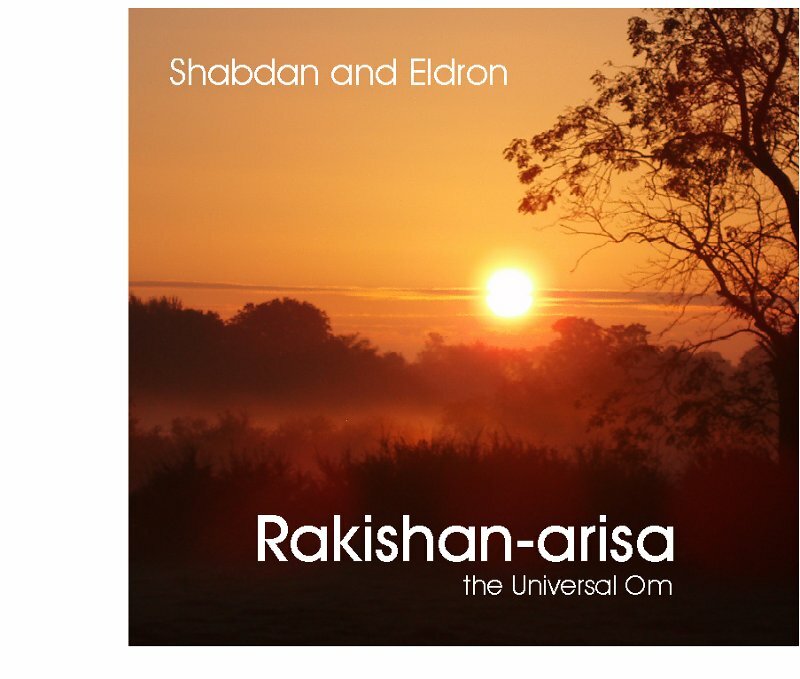 This is a guided meditation CD with Shastra's spoken voice and gentle music composed by Shabdan. Cost: £11.50 including P&P. 'Sleeping Well' a CD that you can use to help you sleep in the energy of Shabdan's higher self (Lord Anju), his twin flame Lady Anui, and Archangel Metatron. 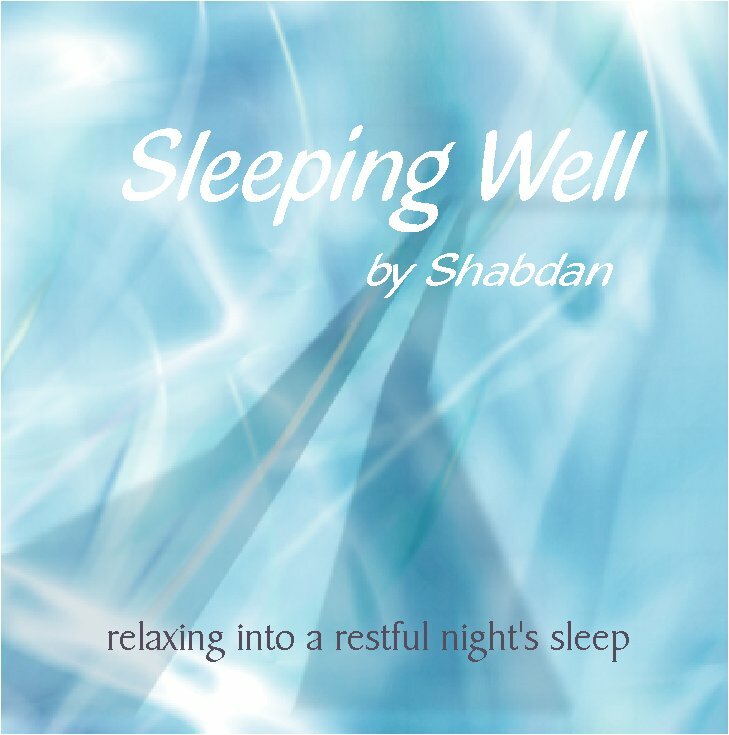 Let Shabdan's voice and the sound of the ocean relax you into a restful night of restorative sleep, held in the energy of these beautiful masters. Cost: £11.50 including P&P. 'Angel Heart' - a workshop in your living room! 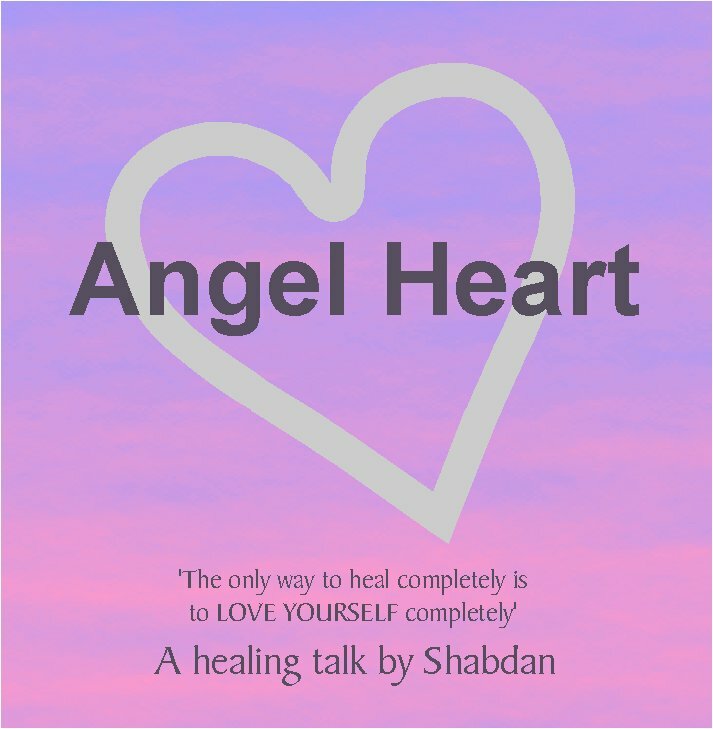 Shabdan talks from the heart about connecting with your spiritual heart with the help of the angels. 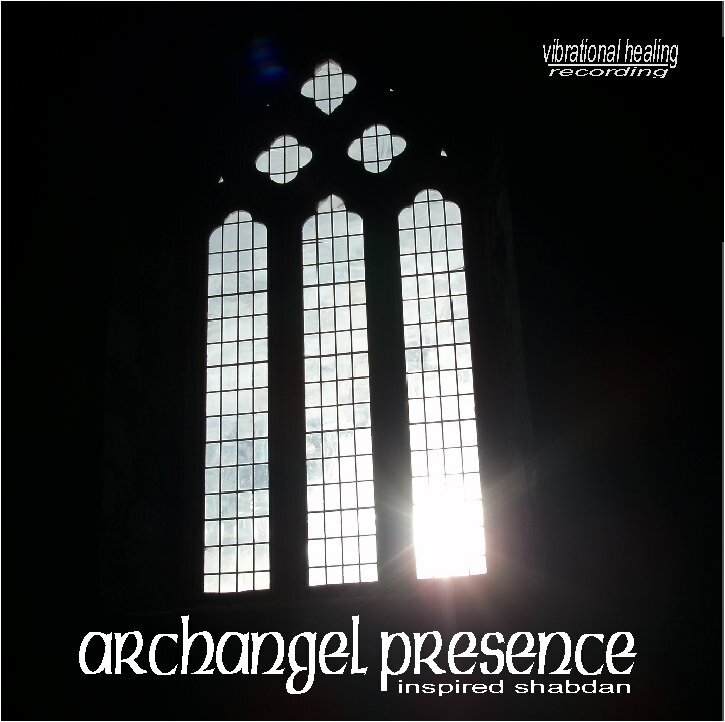 Angelic energy radiates into the room as you listen to the spiritual knowledge Shabdan imparts and follow beautiful exercises for heart connection. Cost: £13.50 including P&P. 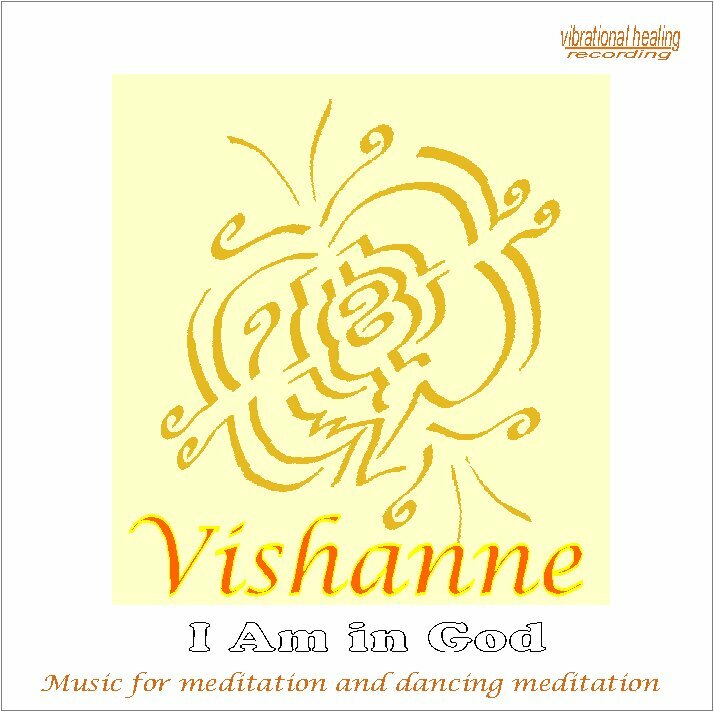 'Vishanne' - this CD recorded on the frequency and harmonics of 'om' was given by the Elohim for meditation and also for 'moving meditation' where you follow the energy of spirit in meditation through gentle movement or spiritual dance (in the 12th Dimension the Elohim are in constant motion). Cost: £13.50 including P&P. 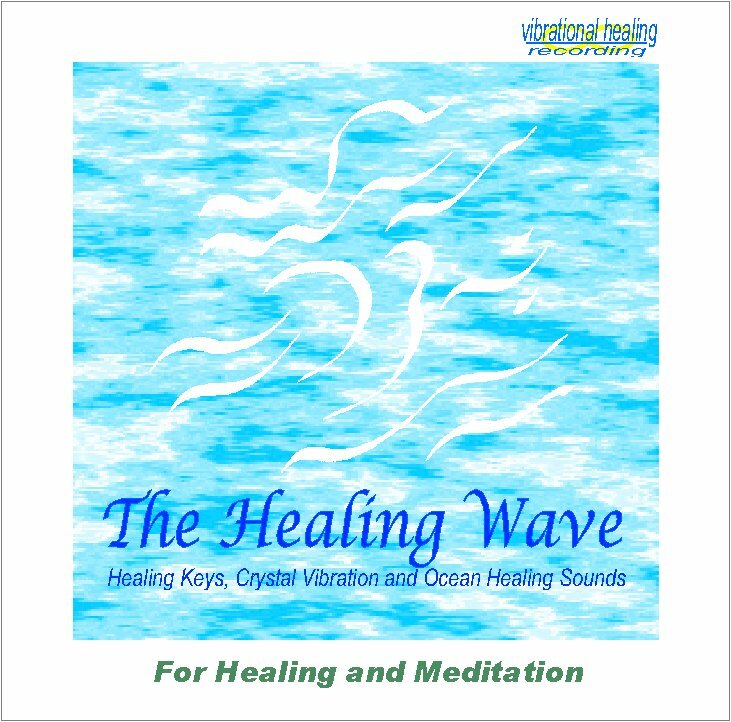 'Healing Wave' - complete with embedded healing energies which radiate out when the CD is played, this recording of the ocean contains healing keys, energies from the Ascended Masters, the Elohim and the Angels, vibrations from the Sea Realms, pure love from the crystal realms (including from our 17kg Brazilian quartz sphere which you may have encountered at workshops or healing fairs), and the soothing sound of the sea on a beautiful moonlit night in Scotland... perfect for meditation, relaxation, to soothe you to sleep, and as a background to everyday life to keep low level energies moving on as you progress through the day. Cost: £13.50 including P&P. 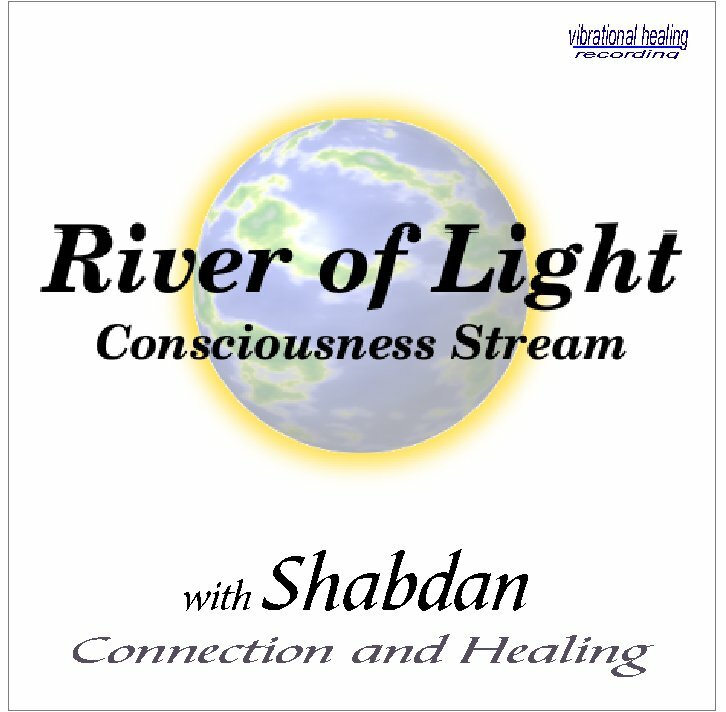 'River of Light' - a CD to help you connect and work with the River of Light Consciousness Stream after it has been cleansed on 26 March 2006. The CD has a track at the end to attune those working with the River of Light for the first time. For more info on the River of Light, please click here. Cost: £13.50 mail order in the UK (cheques to 'Grahame Wyllie'). The attunement at the end of the CD is no longer needed, because sufficient momentum has now been built for everyone to access this energy direct. 'Dawnsong' a recording of music and birdsong for meditation and gentle listening, perfect as a background for healing sessions. 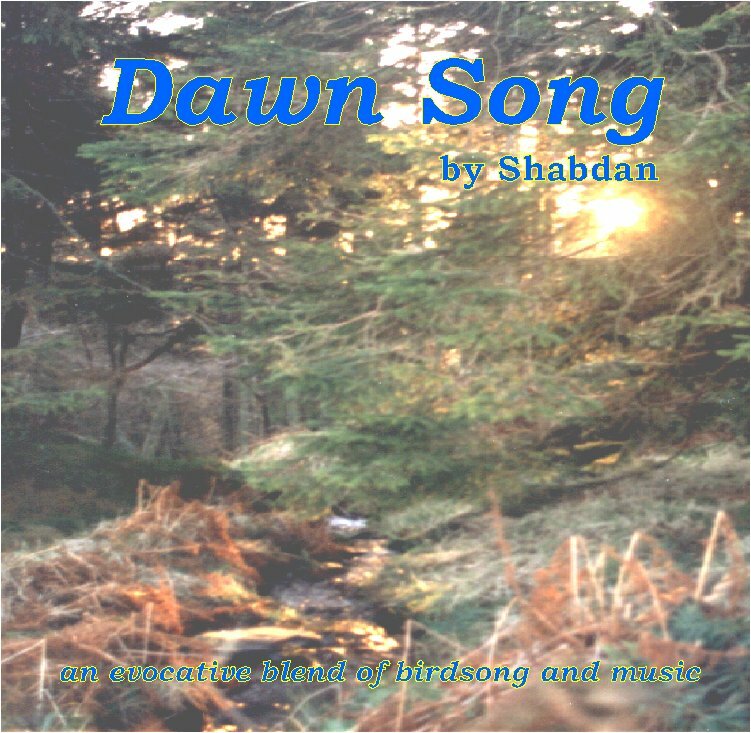 The birdsong was recorded at dawn in the Sidlaw (Faery) Hills on the outskirts of Dundee in Scotland, and it inspired the accompanying music by Shabdan. £11.50 including P&P. 'Birdsong' a pure recording of the dawn chorus - bring the songs of Nature into your home. The healing sound of birdsong is a powerful restorative. Recordings of birdsong alone are often difficult to find, and this one is beautiful. Recorded at dawn in the Sidlaw (Faery) Hills on the outskirts of Dundee in Scotland. £11.50 including P&P. 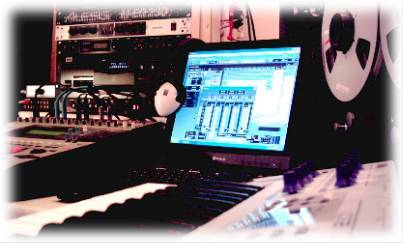 Shabdan with singing bowl and rain stick laying down an audio track for one of our CDs.